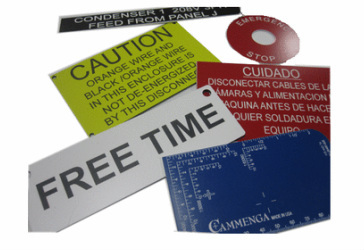 Signs & Tags - Innovative Cutting & Engraving Inc.
With nearly endless possibilities of color and size, our laser engraved signs and tags can fit in any environment, from machine tags to office and ADA signs. 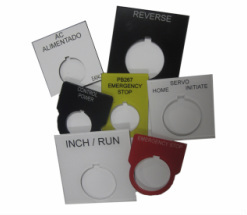 Our tags are made from durable two or three ply acrylic. We are also able to create stainless steel and anodized aluminum tags. the specifics of color, size, and style. and stays clear despite scratches.